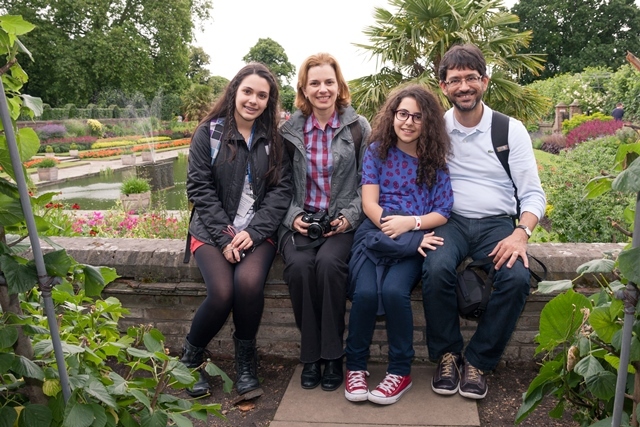 The St Giles Family Course in New York offers families the chance to study together in the heart of the Big Apple! New York is a city that needs no introduction. 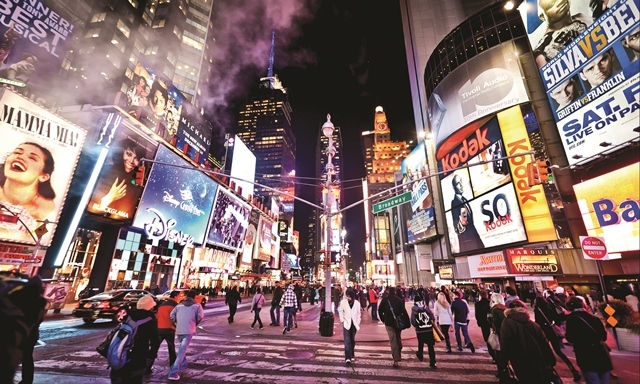 “The City That Never Sleeps” offers something for everyone, from the excitement of Times Square to the open green spaces of Central Park. 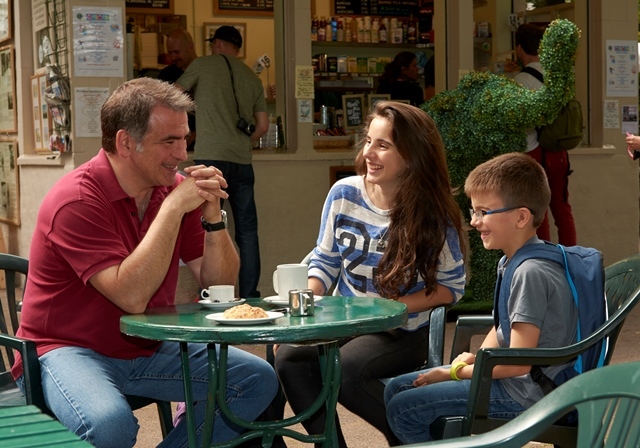 With culture, history, fantastic shopping and more, every member of the family will enjoy their stay here. 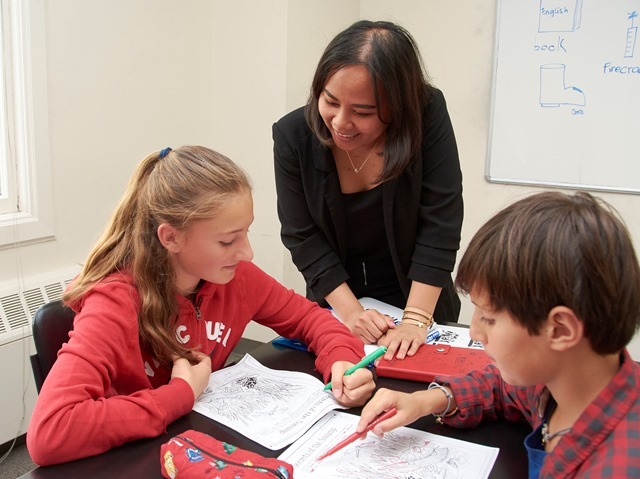 On this programme, parents will study English at our year-round adult school on Fifth Avenue, with children’s classes just a few minutes’ walk away. 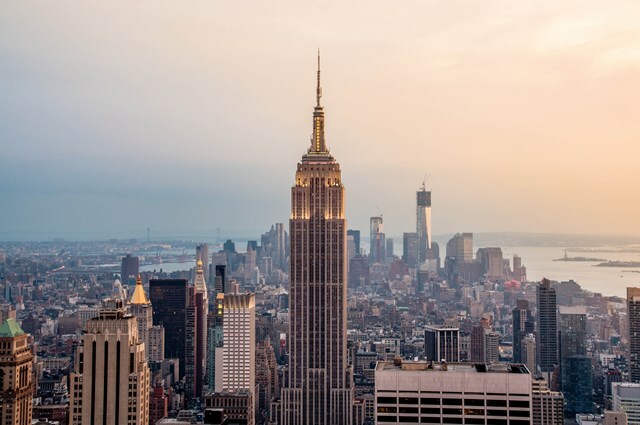 Our location, right in the heart of Manhattan, means you won’t have to go far to see many of the city’s main attractions, including the Empire State Building and Macy’s famous department store. 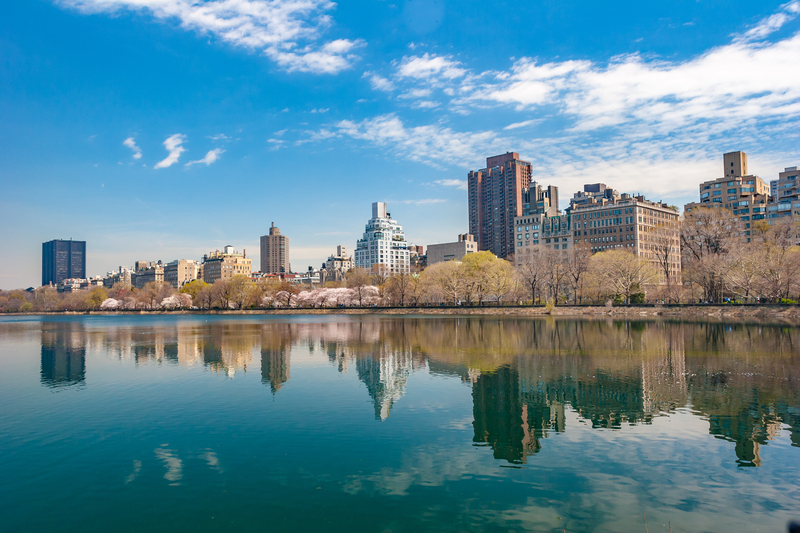 Activities during this course can include guided sightseeing walks, museum trips and sports in Central Park. 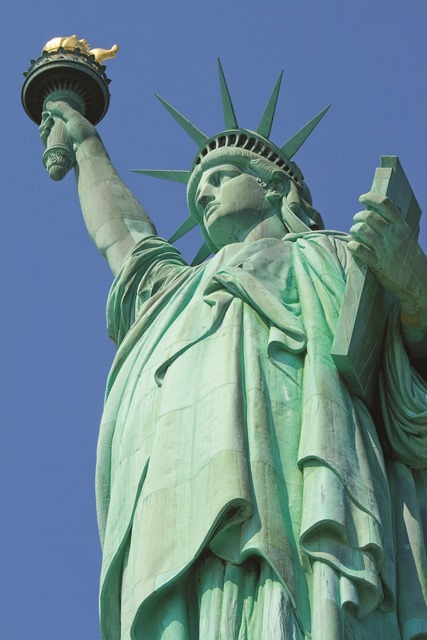 There will also be a weekly full-day excursion for you to enjoy, including trips to Ellis Island and the Statue of Liberty.